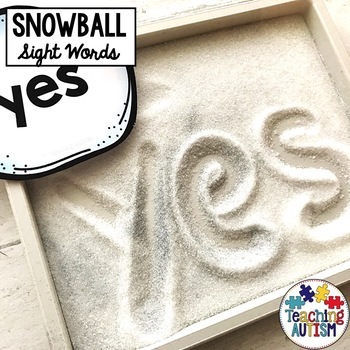 This snowball themed resource is a great way for students to work on their literacy, fine motor and sight word skills. 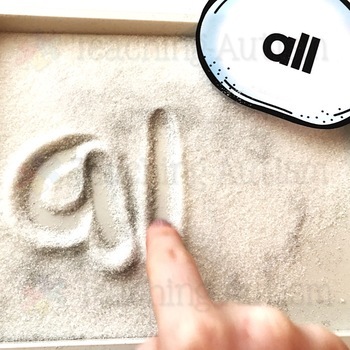 Each snowball contains a sight word. 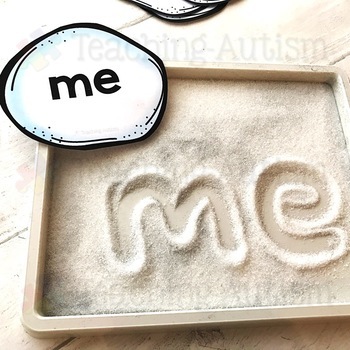 The sight words included are pre-primer and primer. 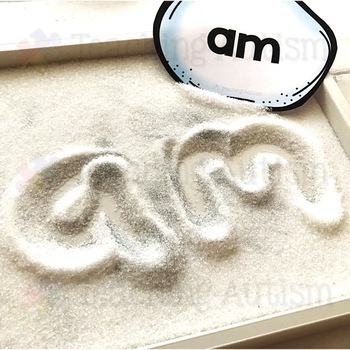 • Use as a spelling prompt where you can hide magnetic letters in an winter/snow themed sensory tray, students pull them out and then use them to spell the sight words. This is a great activity to add to your snow unit or even Winter. Comes in col. option only. If you purchase this product I would very much appreciate you coming back to this page to leave some feedback, this will also help you to gain extra credits! Don't forget to follow me with the little star under my store name to be kept up to date with all my new listings, sales, promotions and freebies!